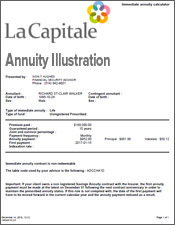 How to buy an annuity in Canada? 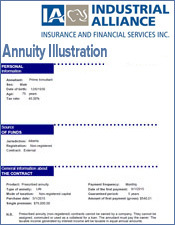 Canadian government issued photo I.D. 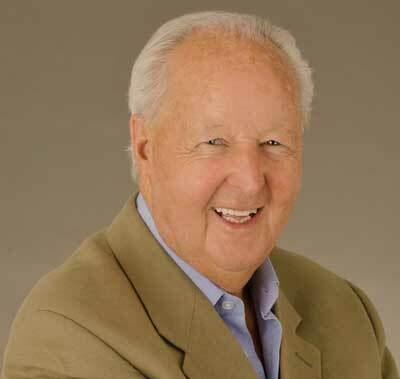 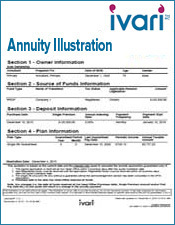 It is very important that you get a competent annuity broker. 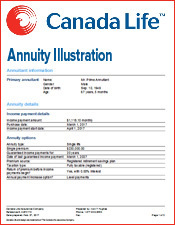 While all life insurance agents in Canada are licensed to sell annuities, in fact very few ever make an annuity sale. 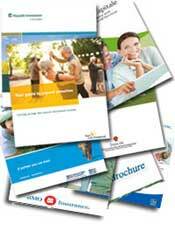 Agents represent only one company and will only be able to give you a quote for that company. 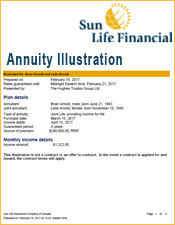 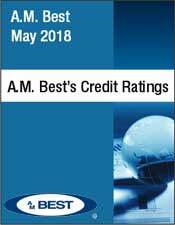 Independent annuity brokers such as LifeAnnuites.com represent all the companies and will provide you with premium quotes. 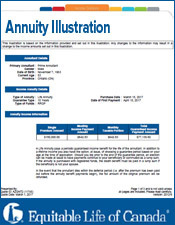 Discuss with your annuity broker, what options you should consider. 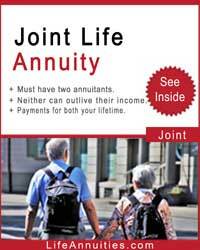 Should your life annuity be single or joint? 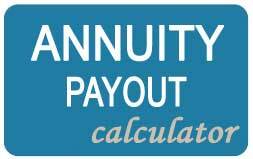 Should the annuity have a guarantee of a certain number of years? 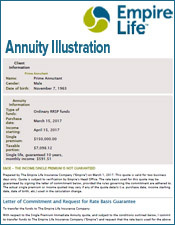 Remember that most life annuities are bought as pension plans; in other words it is to replace a pension that would normally be paid by your former employer. 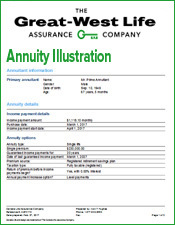 With that in mind the purchase of an annuity is to meet your needs and that of your spouse and you should not consider the needs of beneficiaries. 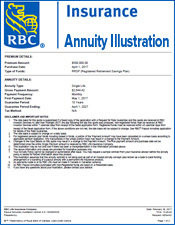 You need to see quotes from all the companies which will quote on annuities, but you need to be sure that you don't sacrifice safety for a few extra dollars in annuity payments by taking a policy with a small company. 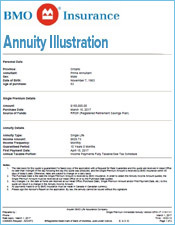 Your broker can help you a lot in this regard. 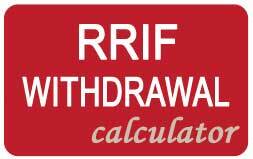 If you decide to buy a home, you take a lump sum out of the bank and use it as a deposit. 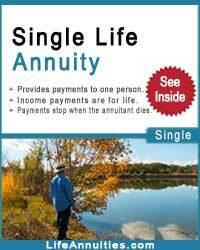 You now do not have that money in the bank; you have a home. 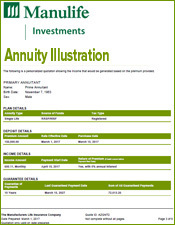 Buying an annuity is the same thought process. 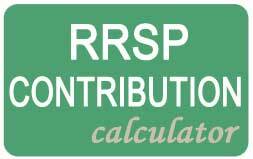 You have saved money, perhaps both in an RRSP and savings account. 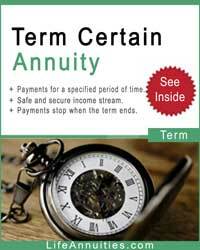 When you buy an annuity, you have changed that money into income the same way you bought the house. 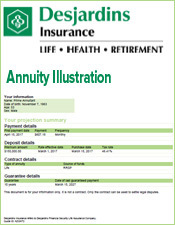 The money was saved to give you a life income with an annuity.